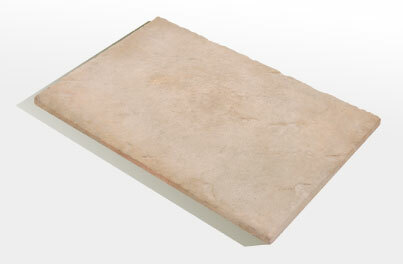 Hand crafted in simulated stone, tiles come in a range of earthy tones from a limestone white to a weathered grey. We specialise in casting rock that is not only pleasing to the eye, adaptive to the task, and easy on the pocket, but boast world class range that threatens to outlast mother nature herself. So you could say over the years we have mastered the art of rock. If thats music to your ears... we promise you an all star performance.